This post originally appeared on jaykranda.com. Jay is the Online Campus Pastor at Saddleback, and helps churches leverage online strategies to expand their ministry's vision. We are terrible at planning for the future. I’ll get back to this in a moment, but first Amazon Go. 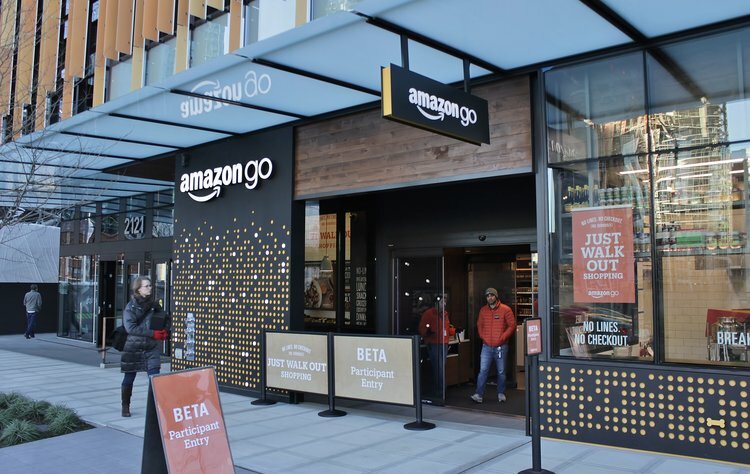 Amazon just opened a cashier-less store in Seattle. Crazy right? Will the store work? What does this mean for working jobs? So many questions, and Amazon doesn’t have all the answers yet, but they do have this store. Amazon is jumping into the storefront space not as an expert, but as a company with an idea. Are you working with a tight budget? I want to let you know about an awesome resource for 501c(3) Nonprofits that you can start using today. 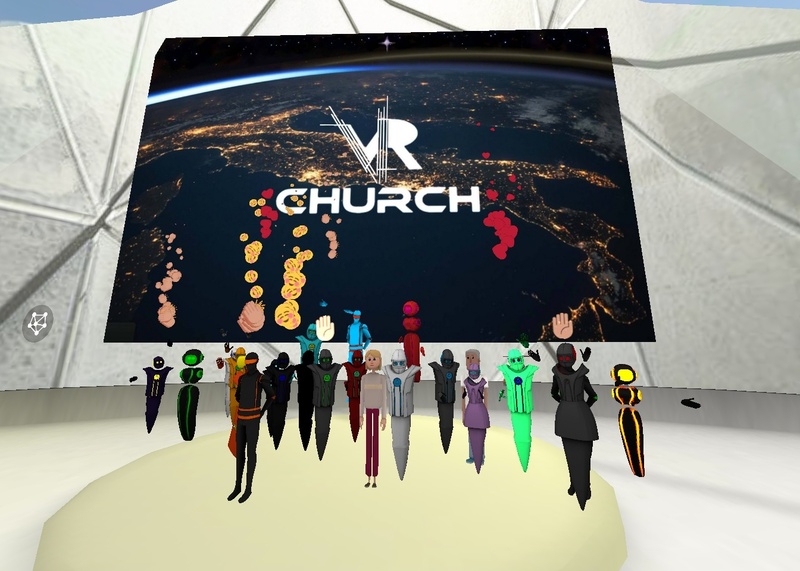 Chances are you’ve already heard about this “virtual reality” thing, but aren’t too sure on how to implement it into your ministry. Let alone why! Perhaps some of the tech guys on your AV team have been raving about this new medium but you’ve never even worn a headset. A new storytelling medium can bring about a lot of positive change, as well as some deserved skepticism. However, expect to see more of this content. Just as cinema brought story to viewers, 360 is inviting viewers into the story and it’s not going away anytime soon. What I want to do now is layout 3 benefits for why utilizing 360 video can be great for your ministry. 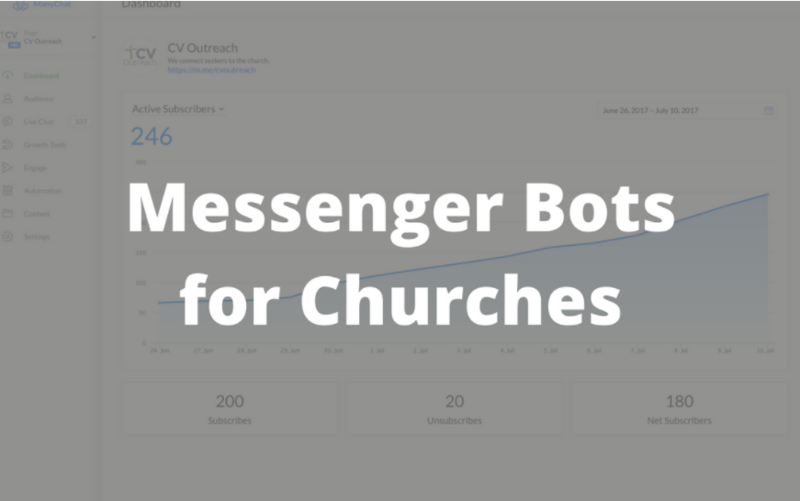 If you know any Digital Marketing enthusiasts, you may have heard a lot of talk about Messenger Bots lately. 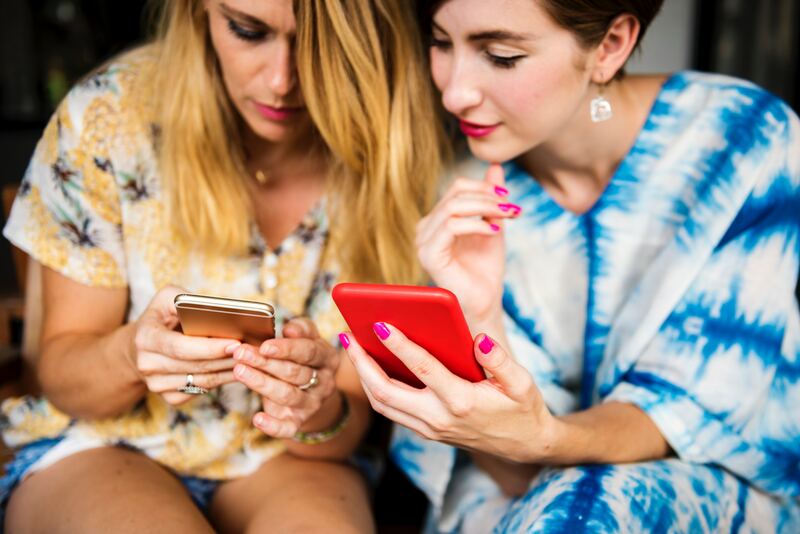 It seems like their are social media experts everywhere saying Messenger Bots are going to be an integral part of the future of social media. If you don't run in digital marketing circles, let us provide some context. For a long time, it seemed like Messenger was one of the most overlooked parts of Facebook, especially in America, where phone plans allow for people to have unlimited texting. 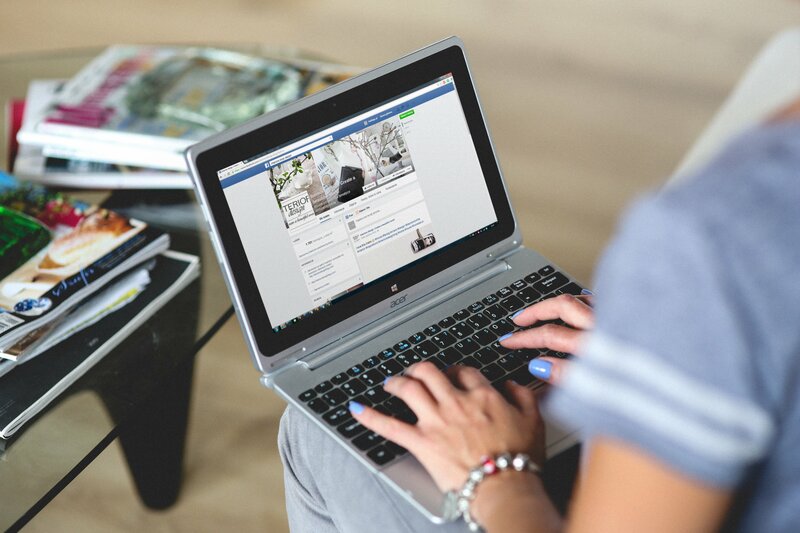 As Facebook has developed Messenger as a standalone platform, however, it's user base has continued to grow and grow. Instead of becoming just an SMS replacement, Facebook has continued to add features to Messenger that make it fun (games, Messenger Day), easy to use (saved replies, gif functionality, etc), and integrated for businesses (bots, extensions, etc). Yesterday, the annual "Meeker Report", as it is colloquially referred to, was released by Mary Meeker, venture partner at Kleiner Perkins. If you are a pastor and that sentence immediately left you feeling alienated, let me explain. Mary Meeker is widely considered one of the smartest people in tech, and each year, as a part of a Venture Capital company called Kleiner Perkins, she releases an epic, in-depth slide deck presentation she calls her "Internet Trends" report. This presentation outlines thoroughly researched trends in technology from the past year and is a tech aficionado's dream. The trends that Mary Meeker points out can make or break a fledgling startup's ability to get funding. 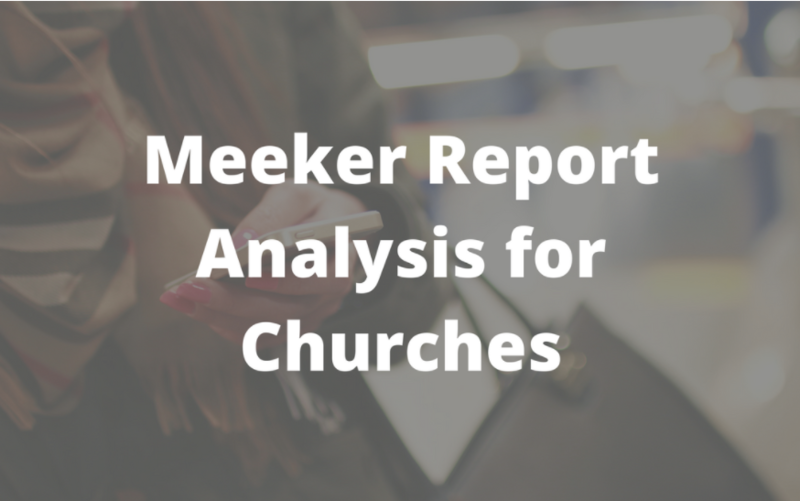 The Meeker Report is full of statistics, complicated graphs, forecasts of new tech adoption, and analysis on a wide-array of topics. It has become a de facto State of the Union for the Tech Industry and is widely cited and shared across not just the tech sector, but the entire business community. This year, the Meeker Report was 355 slides long, and covered topics like mobile growth, smartphone adoption, voice recognition technology, media disruption growth (Netflix), and had entire sections for China and India's tech growth. If you want to read through the entire document, here it is.